Among people submitting complaints about their mortgage, a common issue was problems they encountered when they were unable to make their monthly payments. If you can’t pay your mortgage, call your loan servicer right away. Your servicer may be willing to help you if you have missed a payment or are about to miss a payment. Use our checklist for more information on how to avoid foreclosure. 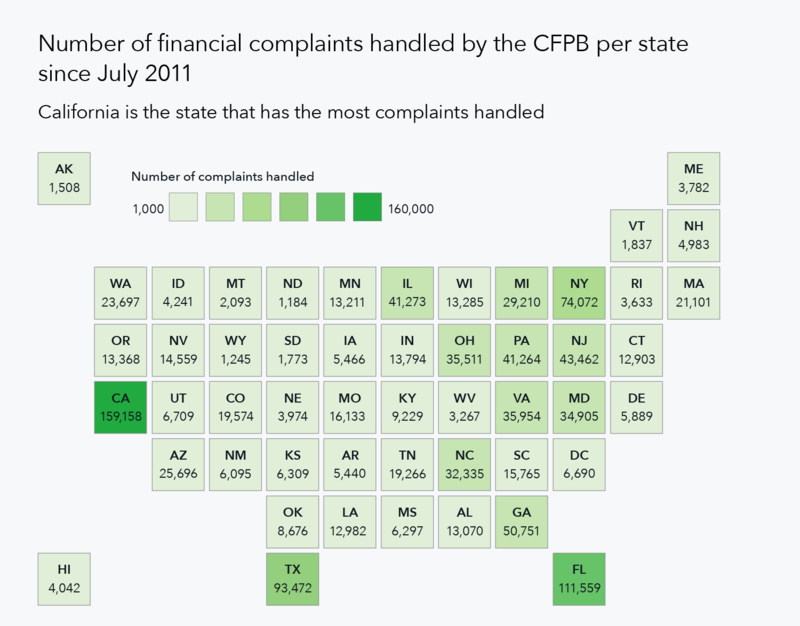 Every month the Consumer Financial Protection Bureau handles more than 20,000 complaints. 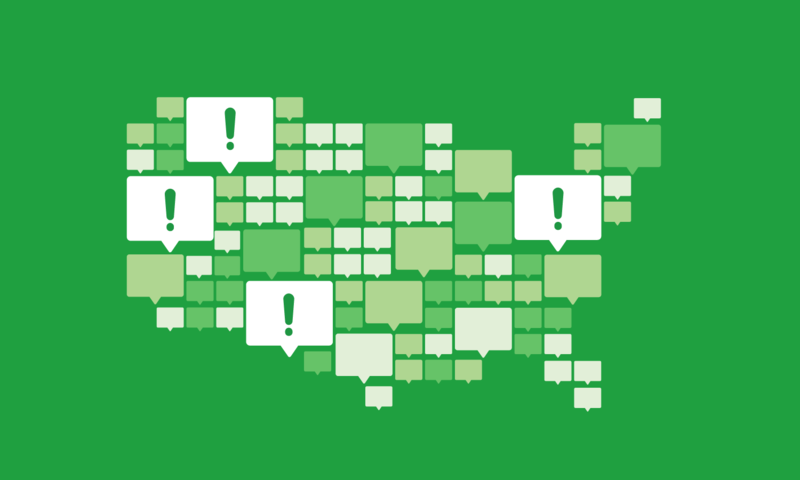 For a breakdown of top issues in a particular state or in D.C., check out the full report. We also have an overview of complaints from servicemembers and older adults.